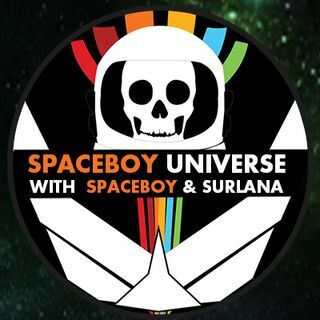 Tonight Spaceboy and Surlana talk about how groups can put a person on the outside just for being different. Spaceboy has a frank talk about being bullied. get the choo choo effect...that would be da bomb!! I love to love people!!!! Great show tonite! Love and Light to All! Clark is my maiden name!!! They thought his wrinkles were painful.